Team Humber Marine Alliance represents more than 200 innovative companies offering wide-ranging supply chain capabilities in the marine and offshore energy sectors. Team Humber Marine Alliance promotes the membership’s vast array of skills and expertise – regionally, nationally and globally – generating major business opportunities. With members’ expertise stretching the entire length of the supply chain, Team Humber Marine Alliance has become a driving force in the Humber’s growth as an offshore wind player. Team Humber Marine Alliance is highly active in developing skills. It represents its members expertise and experience to ensure that new skills initiatives meet the unique challenges of the marine and offshore sectors. Join more than 200 companies and get involved in our dynamic business development activities. Team Humber Marine Alliance – Strength in Numbers. Team Humber Marine Alliance is a dynamic membership organisation – critical to the success of the marine, maritime and offshore sectors in the Humber and beyond. Millions of pounds of new business has been generated amongst its 200 plus member companies through innovative business development activities. 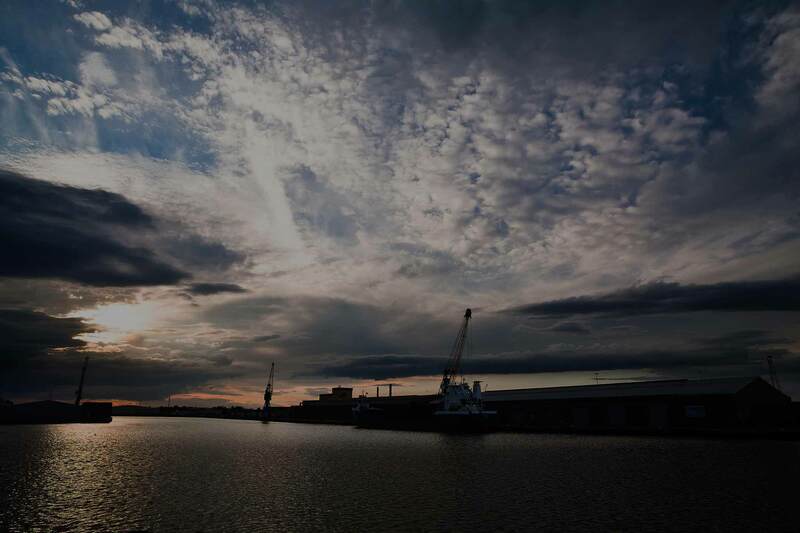 It is a highly influential, not-for-profit business, focused on revitalising the “Blue Economy” sector and integral to the offshore wind supply chain in the Humber as well as the wider business activities of the Humber ports of Hull, Grimsby, Goole and Immingham. With collaboration at its heart, it facilitates joint bidding for major contracts, creates high level networking events and has constructive working relationships with key regional, national and international industrial, governmental and educational organisations. Matching business opportunities to members’ supply chain capabilities. Promoting the wealth of experience in the Humber. From lightships and dredgers to barges, tankers and offshore support vessels. Team Humber Marine Alliance is a not-for-profit company limited by guarantee. Meet the Directors. Download all the latest news and events from the Team Humber Marine Alliance newsletter. Team Humber Marine Alliance is like an extra marketing arm for your business. Click here for more. Team Humber Marine Alliance is a leading organiser of events in the marine and offshore sectors.